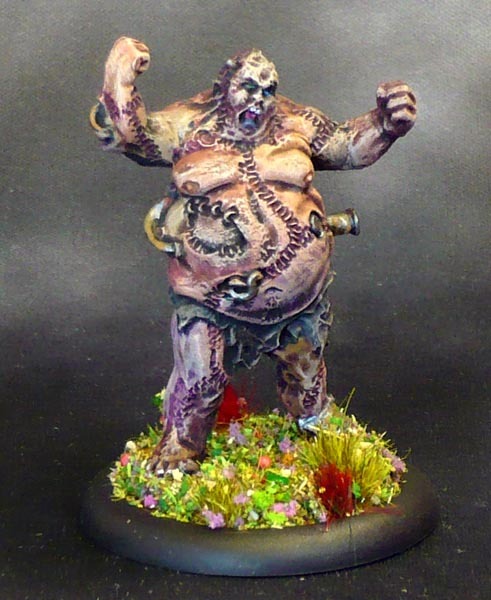 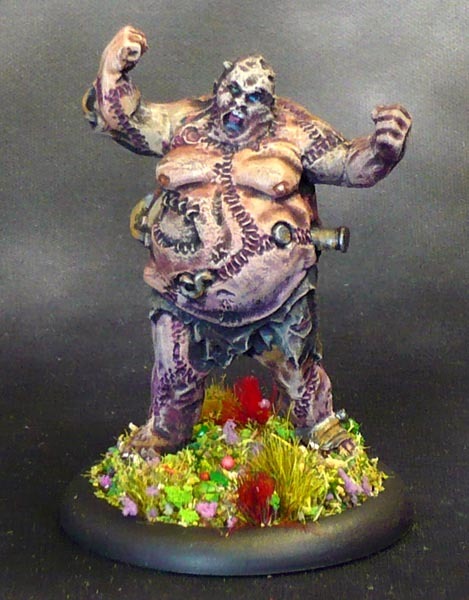 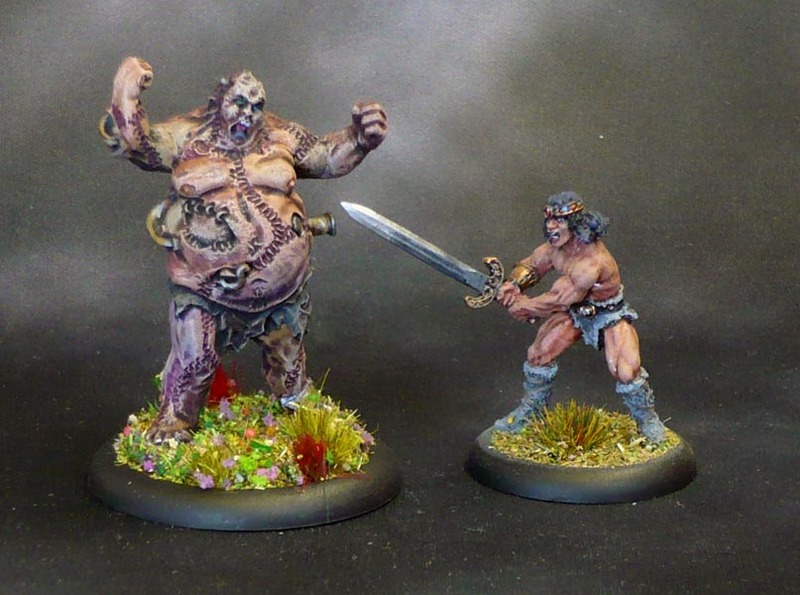 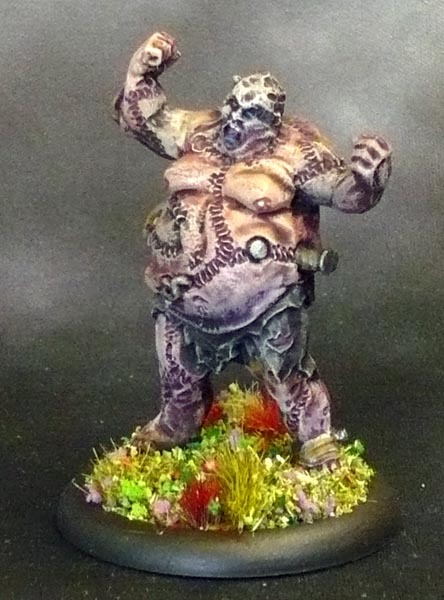 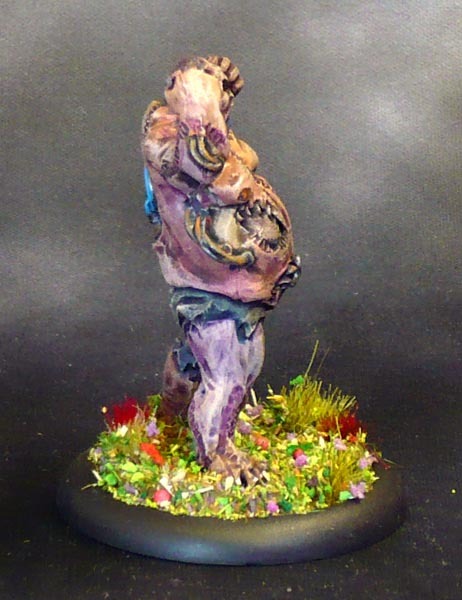 The second of the day’s random bones is the Flesh Golem from the third kickstarter. 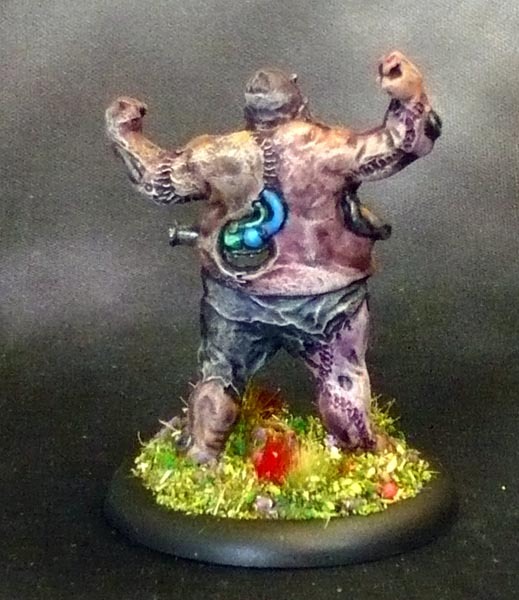 Basically your Frankenstein’s Monster. 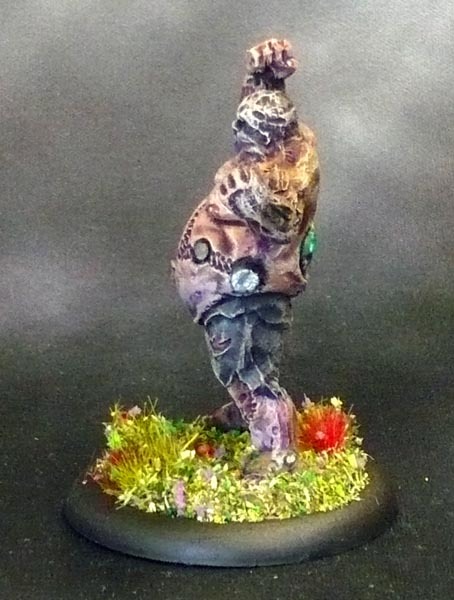 There was a flesh golem in the first kickstarter as well, but this one is larger, fatter and he has got technological bits sticking out here and there.